No Womens Division in 2018. 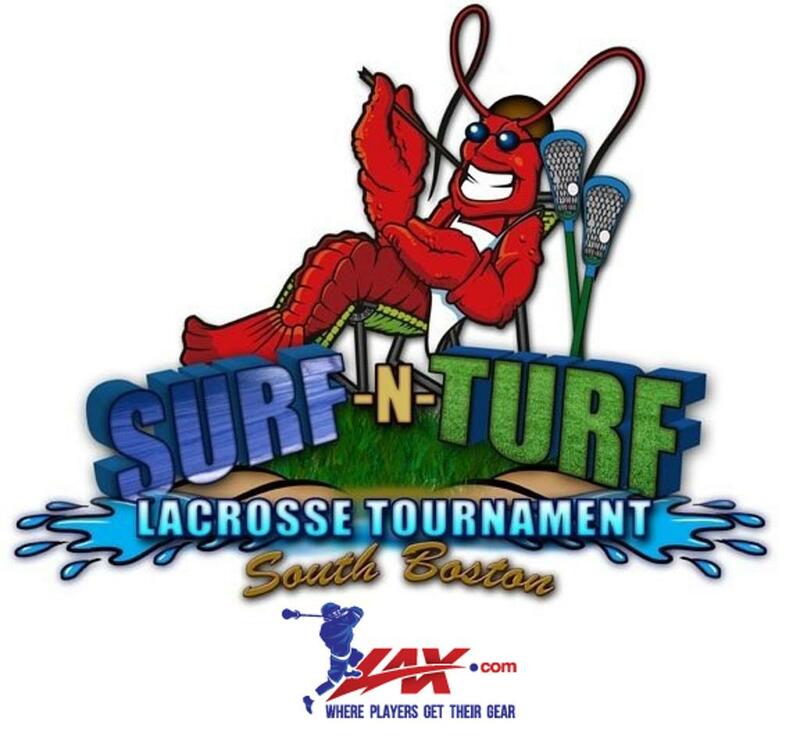 Surf N Turf Tournament "Lacrosse and Nightlife at its Best"
Come to Boston for the Surf N Turf Lacrosse Tournament. Teams in the Mens A and Womens Division will face off over the course of the weekend for the rights to play in the championship on Sunday aka the "Money game". Winner gets half the fees back for taking the title. Open and Women $1,200 or $1,000 if paid before June 15. August 2, All team Rosters need to be submitted and players must be registered online under correct team name. Any questions or issues with the online registration please email registration@croartsports.com. Free Agents looking to play but do not have a team? Cost is $150 includes a custom shooter and shorts. Email Registration@croartsports.com for the link.